A digital exclusive - not available in print! Judenhass is the powerful, affecting work by the acclaimed comics writer and artist Dave Sim, creator of Cerebus. 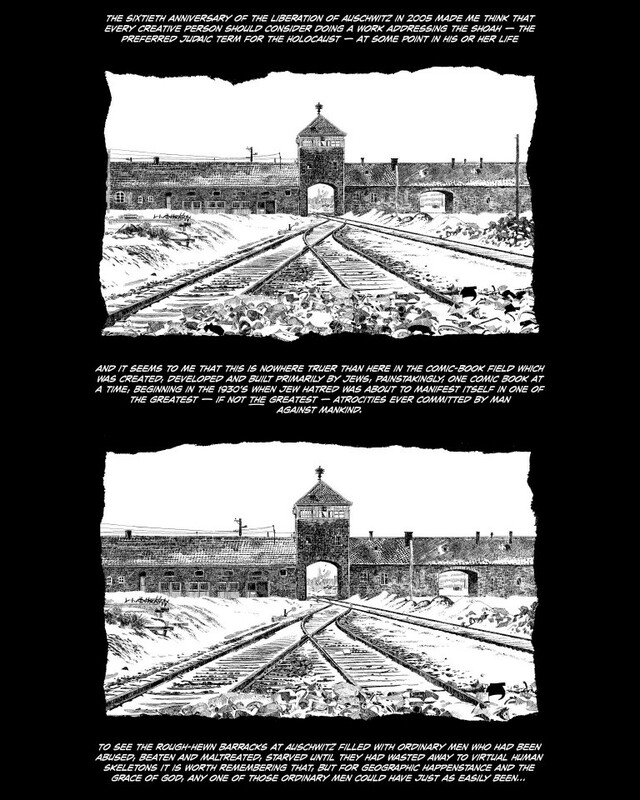 It has been placed in the public domain and is being offered as a FREE download via SEQUENTIAL. 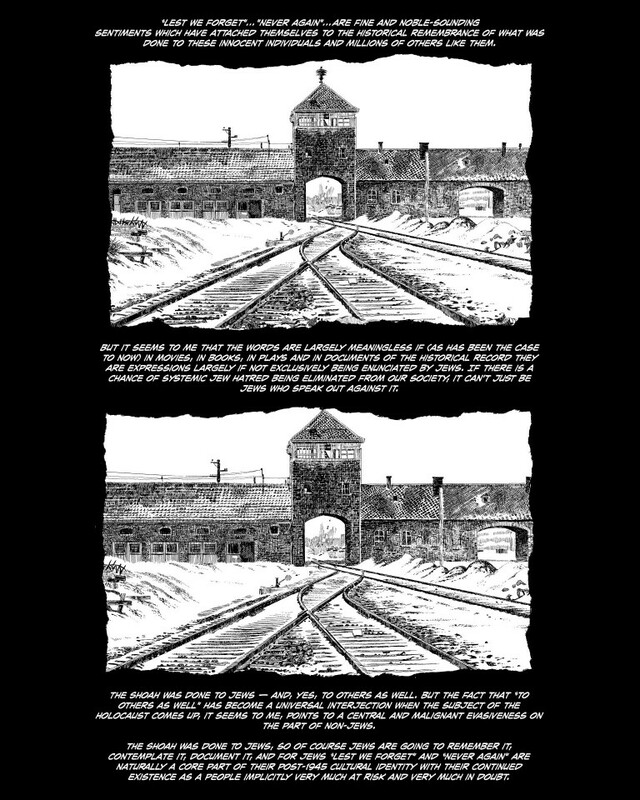 “I decided some time ago that the term ‘anti-Semitism’ – a ‘coined’ term of late 19th Century origin – is completely inadequate for the abhorrent cultural phenomenon which it attempts to describe. For one thing, Arabs are Semites as well and the prejudice as it is generally understood certainly doesn’t apply equally to Arabs and Jews. 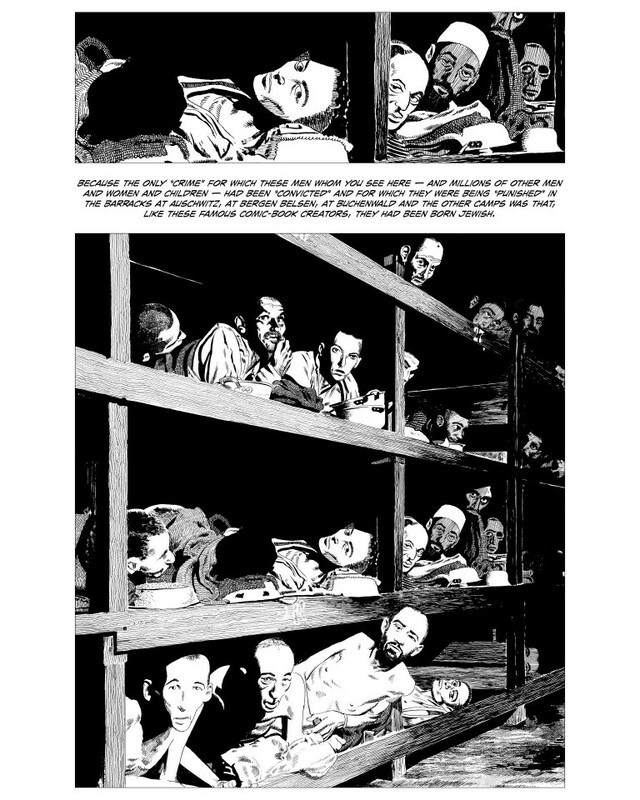 “It was in the early stages of researching the graphic narrative that I first encountered the German term ‘Judenhass’. 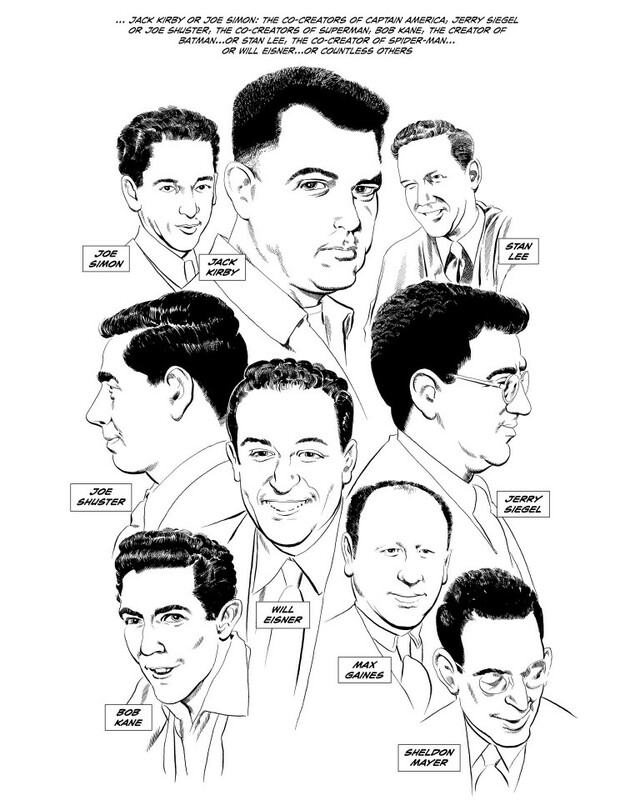 “As usual, trailblazing Dave Sim is way out in front. Look what he has accomplished in Judenhass. He begins at the beginning, defining his terms, as he looks at an ancient and world-wide problem from a fresh perspective.” – Robin Snyder, The Comics! 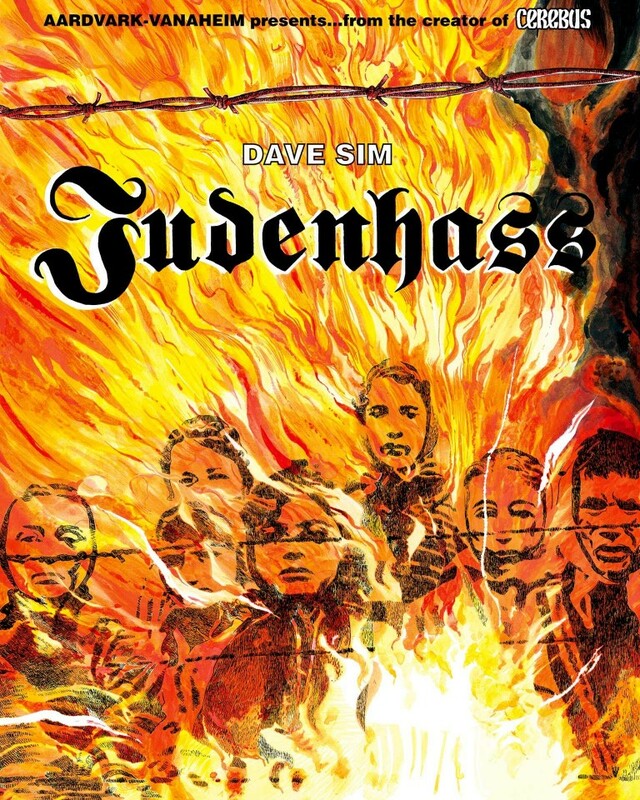 “Dave Sim... has performed an important service with the publication of Judenhass. Events in the world today show that the currents of Jew Hatred, far from being vanquished, bubble very near to the surface of world culture. As the generation which survived the Second World War ages and slowly passes on, the world will need works like Sim’s as a reminder of the dangers of complacency in the face of racism.” – David E. Ford, Are You a Serious Comic Book Reader?